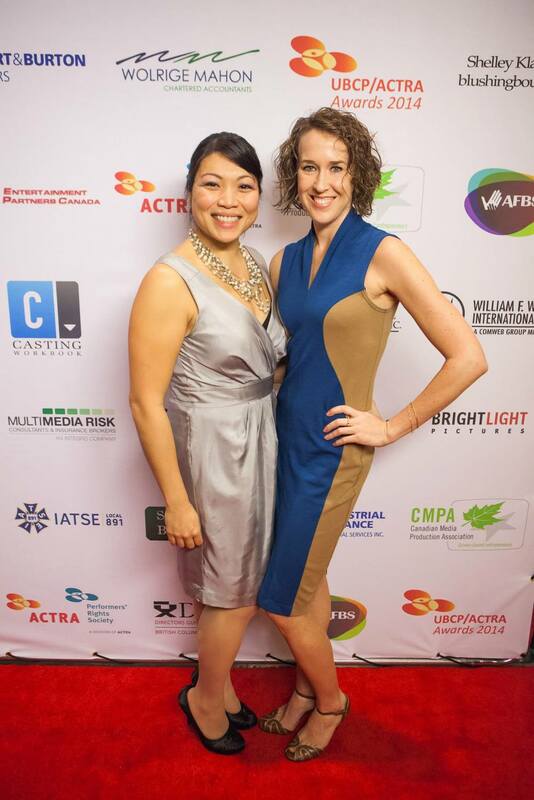 2014 UBCP/ACTRA Awards — Louisa Phung: Director. Writer. Producer. An amazing night with the most talented film and television actors in BC or as Tom Cavanagh, the illustrius host called them in his opening speech, the "glitterati". My first two leading ladies! Getting slapped by the statuette.